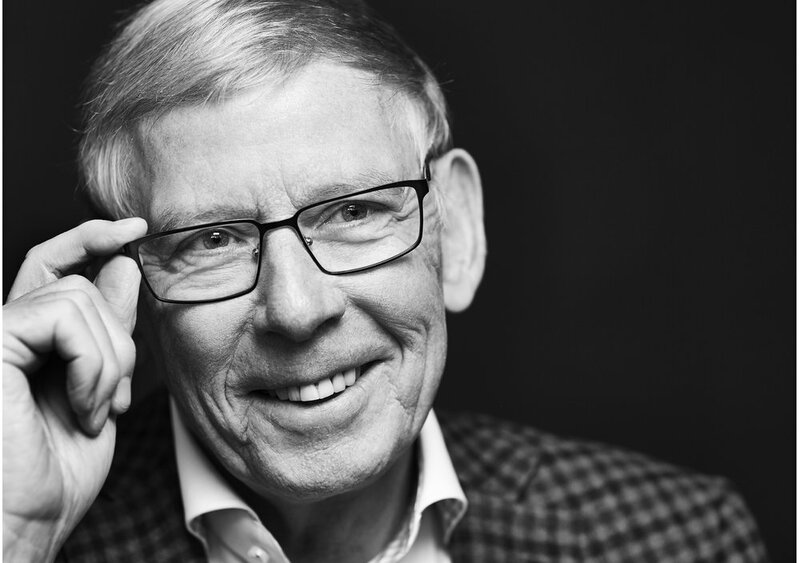 Over the years, Benny Frandsen has won several design awards. In 1987 and 1988, he won awards at the English Light Show Exhibition for the 3-line and Black & White series. Benny Frandsen was awarded the Formland Design Award in 2000 for the clever suspension used in the KOBE glass pendant, and again one year later for his halogen series FLYER. 50 years later, Benny Frandsen is still making lamps. He is the founder of Frandsen Group A/S, comprising Frandsen Retail A/S, which designs, manufactures and distributes lamps for Danish and international retail stores and chains; Frandsen Project, which produces and develops custom-made lighting solutions for hotels and restaurants, and Verpan, which owns the rights to manufacture and sell many of the iconic Verner Panton furniture and lamp designs. In 2018, Benny Frandsen, Frandsen Group A/S and the Ball series are proudly celebrating their 50th anniversary. Determination pays off. The Ball lamp would never have been created and sold to millions if it weren't for a determined, young electrician named Benny Frandsen, who created prototype after prototype in the basement of his home in the Danish town of Skanderborg in the 60s. The round lamp was introduced in a standard, wall-mounted lamp and a pendant, and especially the wall lamp, featuring a powerful magnet, was hugely popular. As Benny Frandsen raked in the design awards, Ball became an integral part of practically every home in Denmark, and today, most adult Danes have a special relationship with the little, round lamp. 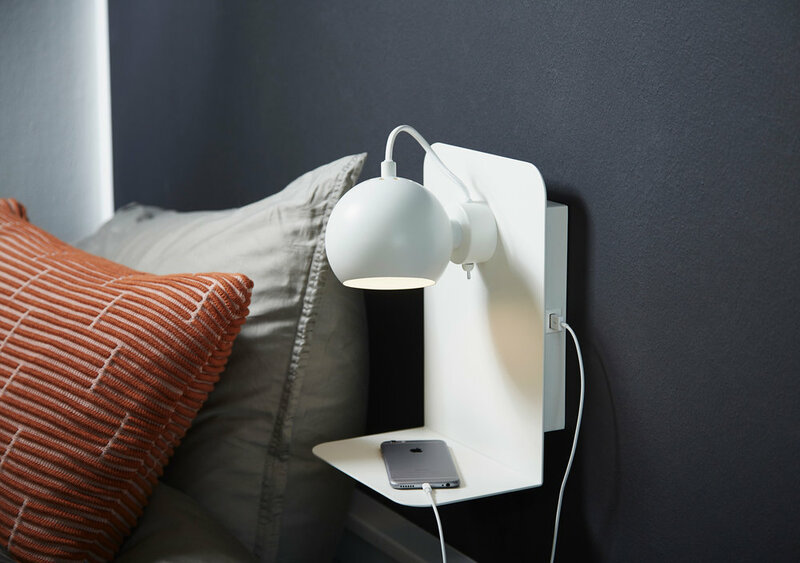 One of the new models in the Ball series is the wall lamp with a built-in USB charging port. This model is ideal as a bedside table or near the sofa, where you can always have your little helper close at hand and recharge it at the same time. It is the perfect Ball model for a modern life. "Just because Ball is 50 years old and continues to be a bestseller doesn't mean we've stopped developing it. We aim to meet our costumer's needs at home, and the perfect place to start is by incorporating functions for mobile devices into the design”, says Benny Frandsen, founder of Frandsen Group and designer of Ball.